I can see these being a really popular Halloween Craft idea for kids and adults alike! 2. 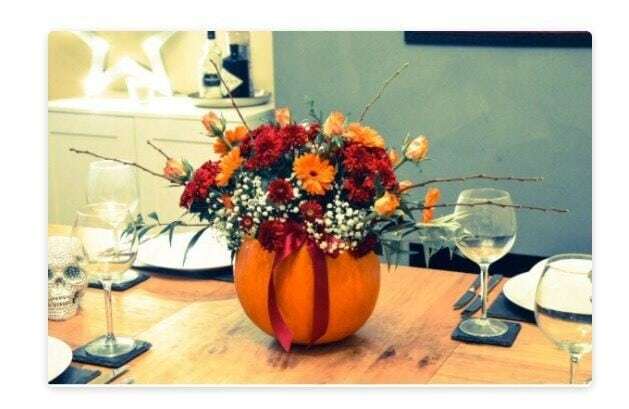 Elaine Croft from Canvas Pretty shows us how to make these wonderful Pumpkin Centrepieces; so creative and so different to any Halloween Craft I have seen before! 3. If, like me, you have a younger child that may be a little scared by the concept of Halloween then why not try these not very scary Halloween Crafts by Kate Kirk from Counting to Ten; Themed with the younger reader in mind! 4. 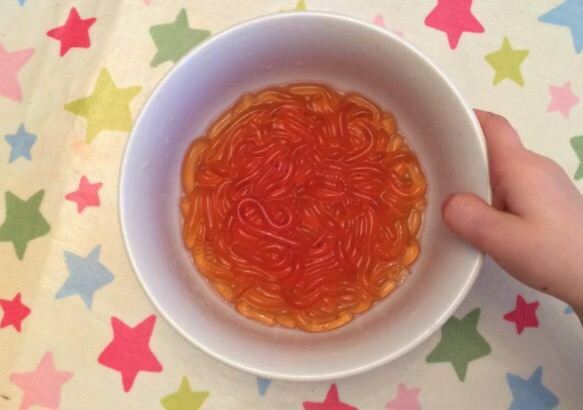 If cooking is more your thing then why not have a go at making these great looking Jelly Worms, Jenny Kearney from The Gingerbread House shows us how it’s done! 5. If baking is more your thing, try these fab looking spooky Halloween Treats by Kirsty Taylor-Gallop from My Two Mums! Why I Want Designated Outdoor ‘Non Smoking’ Areas! [AD] **CLOSED** Nextbase launches UniMount | Review & Giveaway! these all look brilliant. I love halloween and then christmas crafts. I love chocolate krispies so they will be on our halloween list!